Sheila joined the Department in April 2008 as Department Secretary and has been in her current post as PA to Professor Abboud/MCh Orth Course Administrator since December 2011. 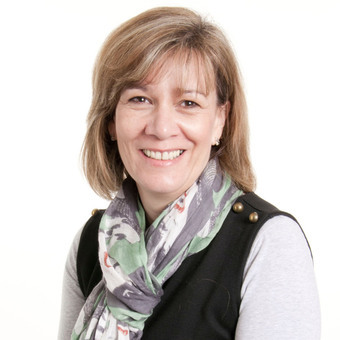 Sheila originally comes from a background in Education Administration and in her current post is the main contact for students undertaking the Master of Orthopaedic Surgery (MCh Orth) Degree. She is responsible for running the timetable and exams and arranging visiting lecturers travel and accommodation. Along with this she also provides secretarial and administrative support to Professor Rami Abboud.